An apprenticeship gives you the opportunity to gain a recognised childcare qualification whilst working in a nursery learning all of the practical skills and knowledge needed to be a successful practitioner. You will work alongside trained practitioners in the setting, being supported and mentored to ensure that you fulfil your potential and become the best practitioner that you can be. 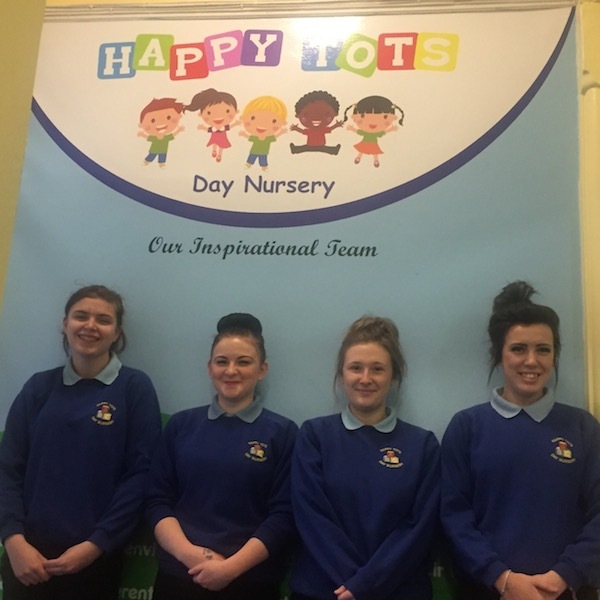 The management team within the nursery will be behind you every step of the way along with a local training provider who will come to the setting to meet and assess your progress. All apprentices completing a Level 3 are required to have GCSE Maths and English at a minimum grade C prior to completing their apprenticeship. Check our current vacancies to find out what exciting apprenticeship opportunities we currently have.